Cards embedded with RFID technology offer the user a large variety of applications compared to the more conventional contact based cards. RFID cards can transfer data without needing to tap or insert the card into a card reader and offers the customer security, flexibility and durability as well as being simple to use. RFID technology has a variety of uses and applications, it has a range of up to 16 feet, which makes it an ideal way to access car parks or for use in mass transit. Which reduces customers wait time at barriers and on toll roads. Choosing between RFID or NFC would depend on what the technology is required for. 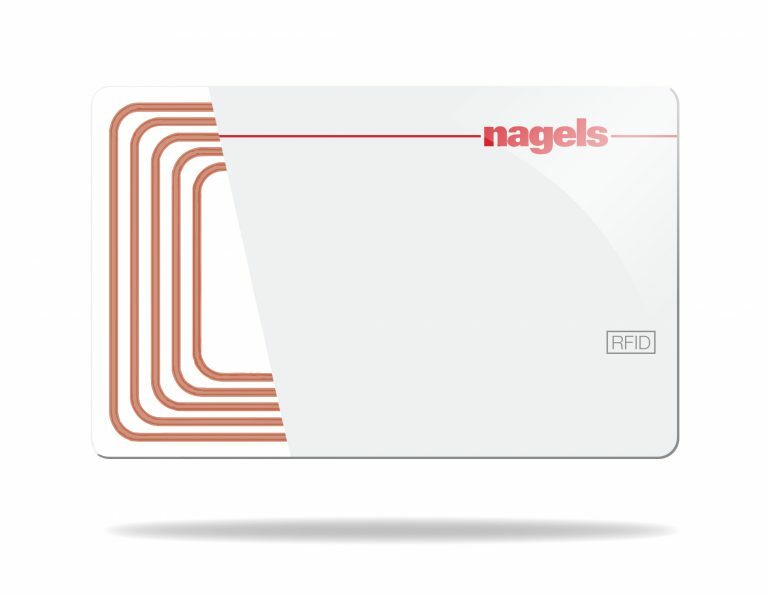 The basic difference between RFID and NFC is that NFC is a standardised form of RFID and was originally introduced for short range, secure data exchanges (e.g. payment solutions and credit cards).